To reduce the environmental and economic harms associated with fossil fuel energy by increasing self-supply of renewable energy. 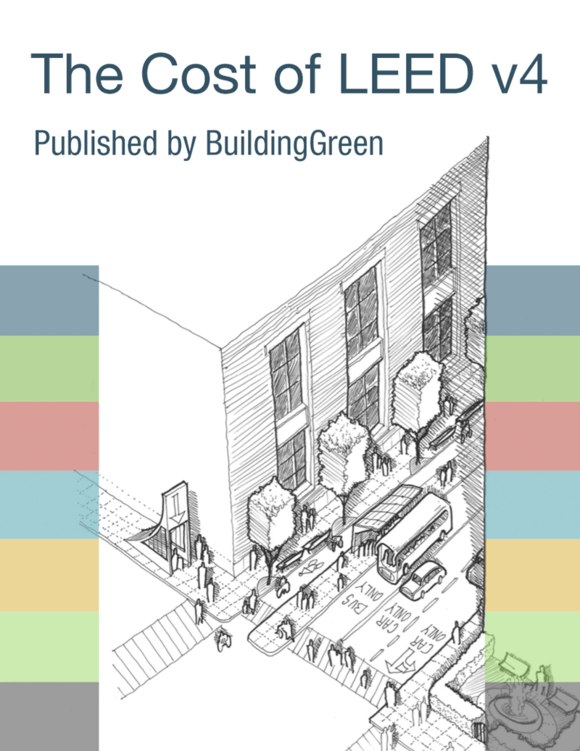 Use the building’s annual energy cost, calculated in EA Prerequisite Minimum Energy Performance, if Option 1 was pursued; otherwise use the U.S. Department of Energy’s Commercial Buildings Energy Consumption Survey (CBECS) database to estimate energy use and cost. The use of solar gardens or community renewable energy systems is allowed if both of the following requirements are met. The project owns the system or has signed a lease agreement for a period of at least 10 years. The system is located with the same utility service area as the facility claiming the use. Credit is based on the percentage of ownership or percentage of use assigned in the lease agreement. Points are awarded according to Table 1. The following pilot alternative compliance path is available for this credit. See the pilot credit library for more information. My project will have a biofuel generator. Does that qualify? Can I sell the RECs my system generates to help pay for the upfront costs?